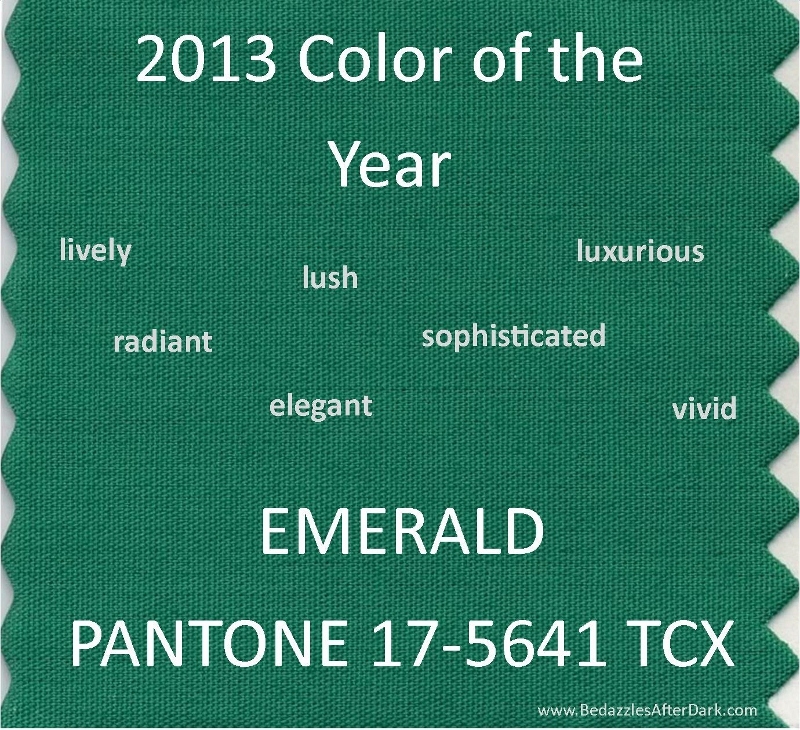 Bedazzles After Dark: Pantone Color of the Year 2013: Emerald! Pantone Color of the Year 2013: Emerald! Have you guys heard the news? Pantone has announced 2013's color and it's Emerald! A gorgeous and lovely choice if I do say so myself. Pantone's experts are calling it a "lively, radiant, lush green" which sounds fabulous. I was actually inspired by this color last year, so I'm thrilled that it's showing up again for the next year. Pantone believes Emerald will be a major trend for both Fashion & Beauty saying that it's "classic elegance makes for striking and irresistible women’s formal and everyday wear as well as accessories" We'll probably be seeing a lot of green eye makeup as well since it's a "perfect complement to peaches, pinks, roses, ruby reds and aubergines – offering a variety of lipstick and blush options." Oh and stay tuned since Pantone + Sephora are planning "Beauty Of The Year" collaboration featuring this gorgeous jewel tone! I saw the headline for this today and am SO thrilled it's a jewel tone. Beautiful! Stopping by to say hello! Found you through the aloha blog hop! Im a fan of this color!! I'm in love with this emerald color too. I think this will be a gorgeous nail color! 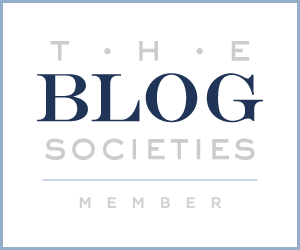 Thanks for visiting me over at my blog! Your newest follower! It´s a great colour and I have seen a few designers using it already.